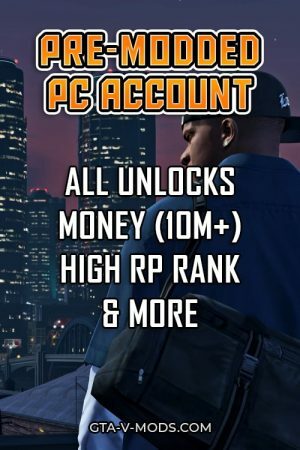 Get a modded gta 5 account for PS4! 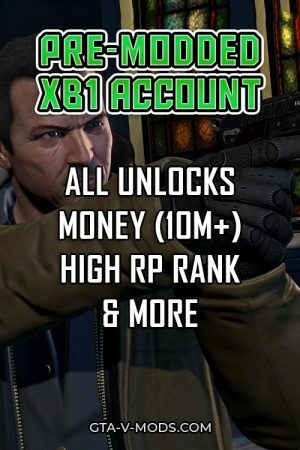 Our pre-made accounts already have high RP ranks, all unlockables and a huge amount of money. 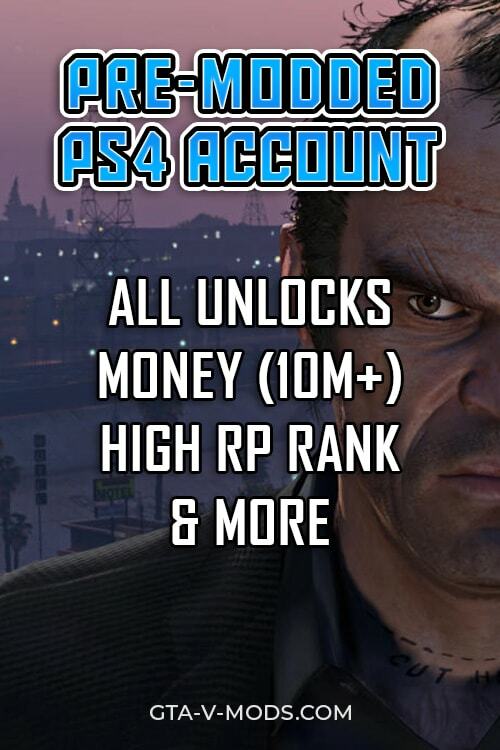 Pre-modded GTA 5 account for PS4. Choose between bronze, silver or gold account - Each package has different RP, money and unlocks. 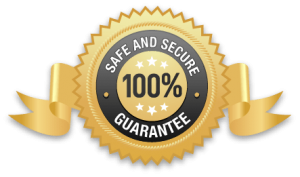 We are a team dedicated to providing you with the best quality GTA 5 mods with excellent ban protection for a very reliable price. GTA V Mods © All rights reserved. All trademarks, coprights and content belongs to their respective owners. By visiting our site you agree to it's Terms of Service which is subject to change at any given time.